Did you know? 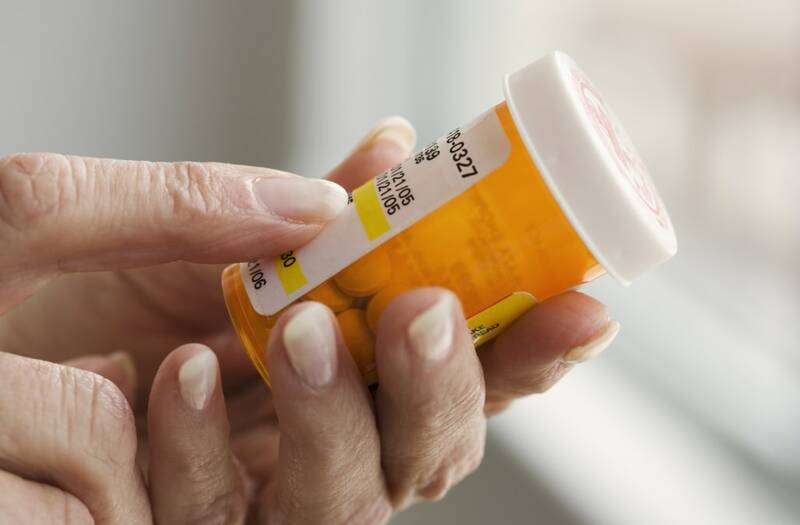 There are ways you can save big on your prescriptions at the pharmacy! Since insurance companies negotiate different deals with each store, the price of medication can vary widely from one pharmacy to another. Larger chains tend to be the priciest. 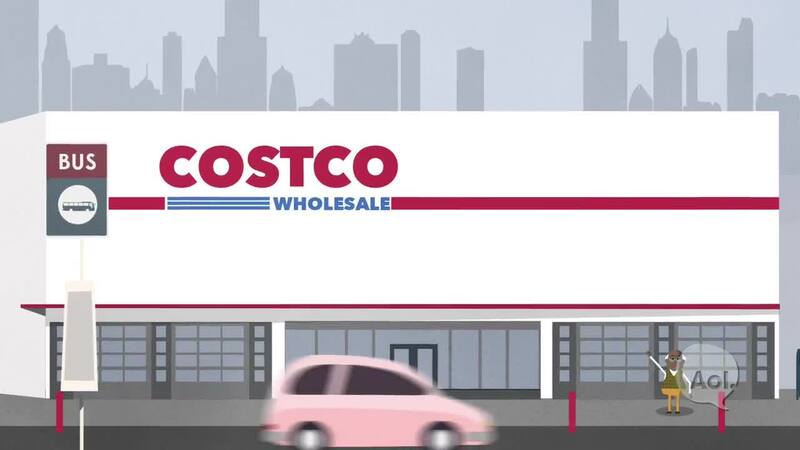 They often charge twice as much as what you can find at places like Costco, where you don't even need to be a member to take advantage of their prices. Also check out GoodRX. This free app will find the best local deals -- in some cases, you can save up to 80 percent. Just type in your prescription and ZIP code, and you'll get a list of prices from nearby pharmacies. They'll even throw in coupons. Keep these tips in mind and you'll see that your prescriptions don't always have to come at a high price.